In Norrköpingsandan, Mats Granberg gathered the best of his articles written for Norrköping Newspapers. 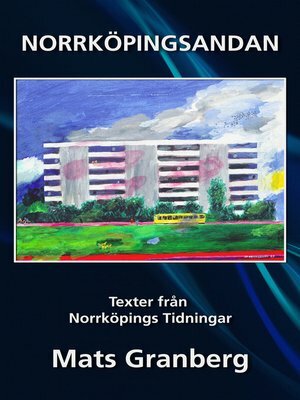 It begins with a chapter on the spirit of the city of Norrköping. Followed by meetings with a wide range of cultural personalities as authors and photographers. There is also room for the unexpected contemplation often based on observations beyond the beaten track.